There are so many ways to vacation, but of all the most cherished vacations, a private villa on a pristine island is usually at the top of the list for many people. But finding a great island villa is not such an easy task especially if you live in the United States and are looking for something close by. 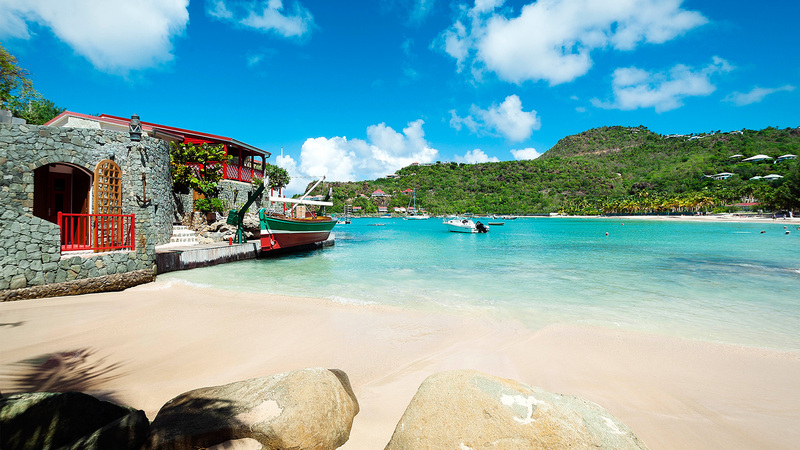 The good news is there are exceptional getaway vacation in St Barts that allow people to enjoy a treasured island getaway with a European flare. There are many island getaways throughout the region to choose from. But the quaintness and strong French culture make the island a treasured favorite for many. Situated in the northeastern section of the Caribbean, St. Bart’s is part of a collection of islands known as the Leeward Islands. The island is widely known for its shallow reefs which are prime for snorkeling. Of all the islands in the region, it is considered small in population and size which is perfect for offering a more private personalized getaway. With tiny shops, café’s, restaurants and tourist spots, vacationers never have to worry about feeling overwhelmed by large crowds. That is in part why the island has become such a popular tourist attraction for island seekers. The year-round population on the island is only 9,625 people. However, the island is host to approximately 200,000 tourists each year. Many of these arrive on cruise ships or stay in one of over 400 rentable villas. There are only 25 hotels on the island. Most of these are high end hotels with between 15 and 58 rooms. At peak season, which is traditionally winter, the island can be host to an additional 5,000-6,000 people in a weeks’ time. The highest tourist time of year is Christmas and New Year’s. This is often the time when the island can be nearly sold out to capacity and many ocean cruise ships have docked. In addition, many nearby yachters converge on the island to enjoy the festivities for the New Year’s holiday. It is widely known as a destination for the affluent. The island has a significant French culture. The cuisine and language that dominates the island is French. This gives a distinct European flair to an island so close to the American shores. Both St. Barthelemy, also known as St. Bart’s and neighboring Saint Martin, are part of France’s territory and have their governmental powers as part of the French Government. As far as geography, the island of St. Bart’s was formed by a volcano and is only 9.7 square miles. This makes for a very quaint and endearing vacation atmosphere. The atmosphere when not in peak season is low key and relaxed. The island is close to the island of St. Martin which is less than 20 miles away and St Kitts’s which is only 32 miles away. Because of this many private yachts from all over the world arrive their as they travel the chain of islands. St. Bart’s is only 120 miles from the U.S. Virgin Islands.